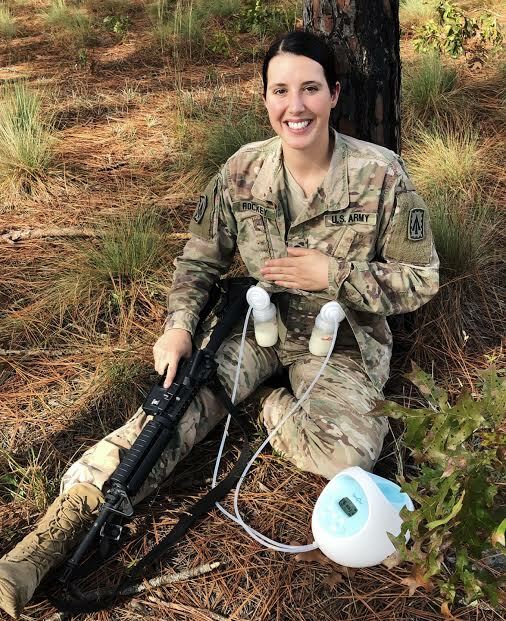 This week on the Badass Breastfeeding Podcast, Abby is honored to interview Lauren, one of the winners of the Breastfeeding/Pumping in Public photo contest. This week on the Badass Breastfeeding Podcast, Dianne and Abby talk about how to determine whether or not your baby really has a tongue tie. And what if he does? Should you get it revised? Tune in and learn more about how to determine if your baby needs a revision or needs feeding help. 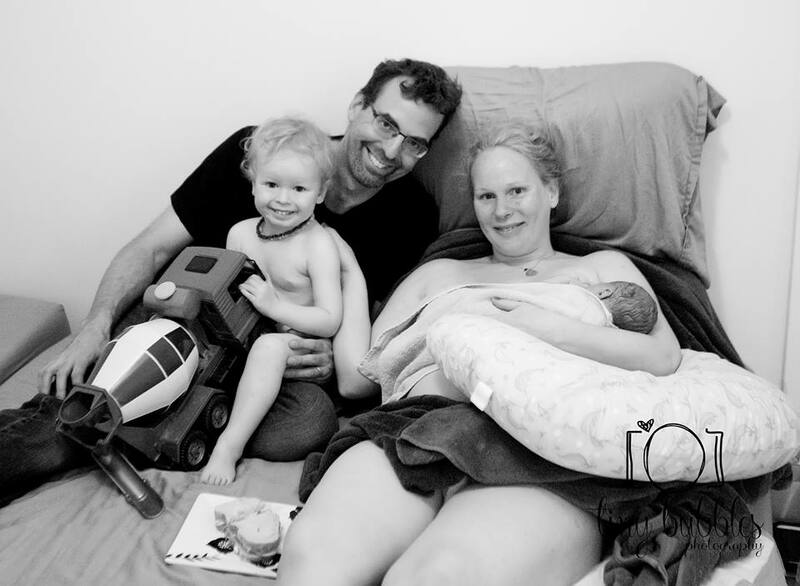 This week on the Badass Breastfeeding Podcast, Abby interviews her husband, Josh, about breastfeeding in public, breastfeeding beyond infancy and the sexualization of female breasts! 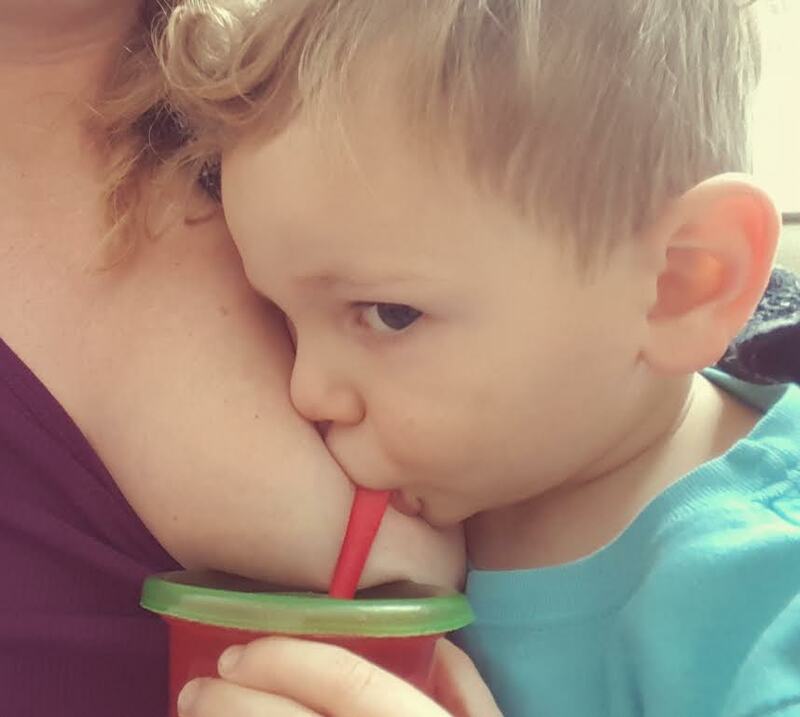 This week on the Badass Breastfeeding Podcast, Abby talks with Dr. Tracy Cassels, the author at Evolutionary Parenting. You do not want to miss this amazing interview. Dr. Cassels will talk about how evolution plays a role in your baby’s behaviors, and why your baby does what they do as a newborn. 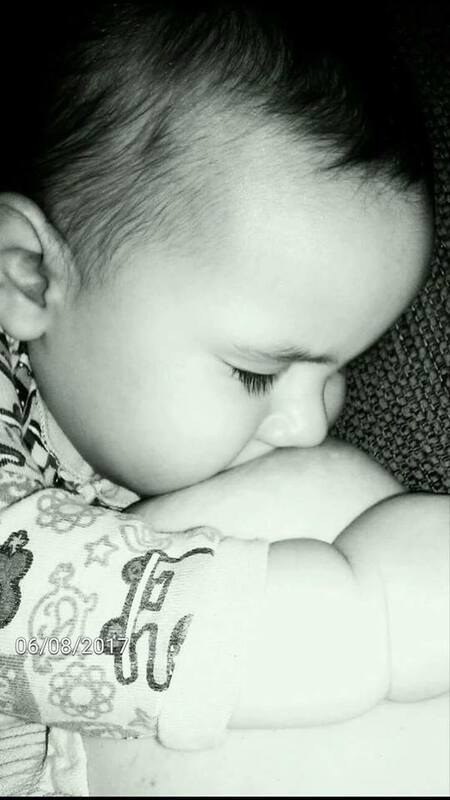 This week, Dianne and Abby break down several breastfeeding topics that are often related to low milk supply. However, it doesn’t mean you have low milk supply at all! Listen up while Dianne and Abby debunk these myths and you will feel WAY better about your milk supply. By popular demand, Dianne and Abby have finally done an episode on starting solids! You asked, and we delivered. Check it out and feel free to share the episode with other mothers who may be missing out! 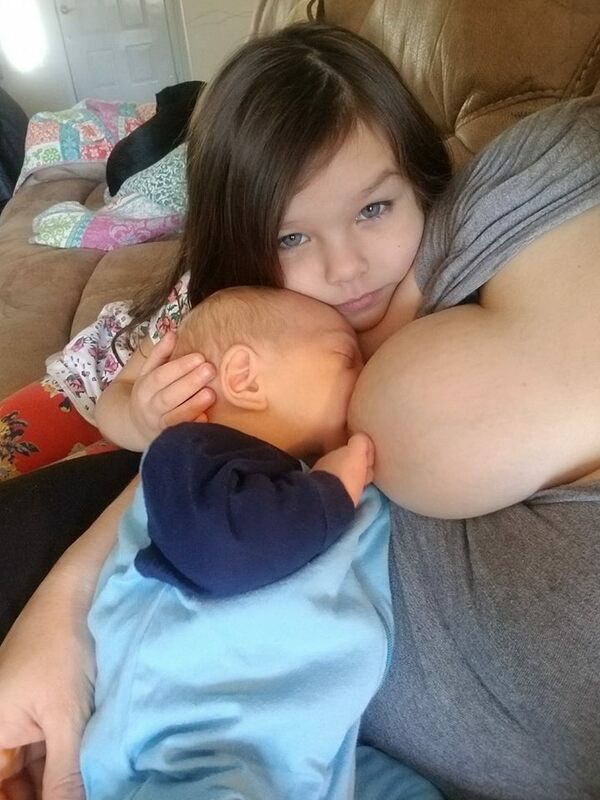 Familiar with breastfeeding myths? 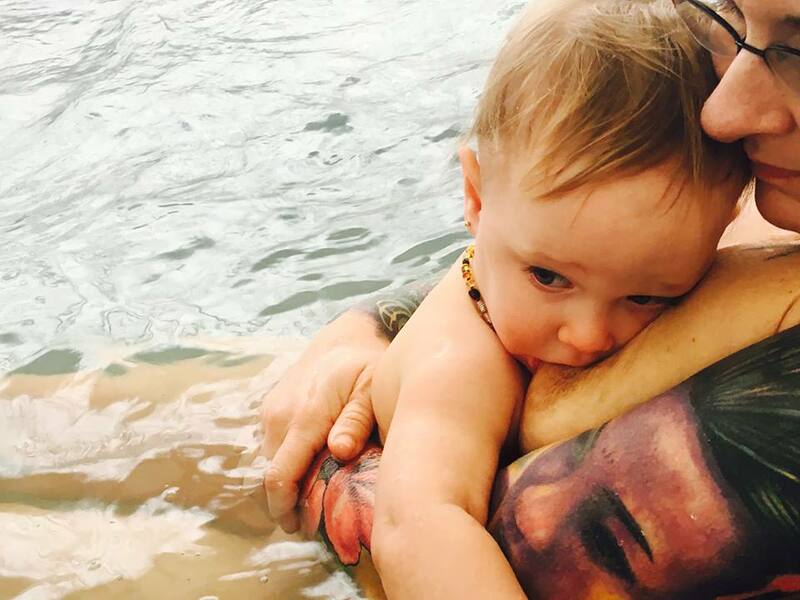 Maybe you have heard one or more during your breastfeeding relationship. 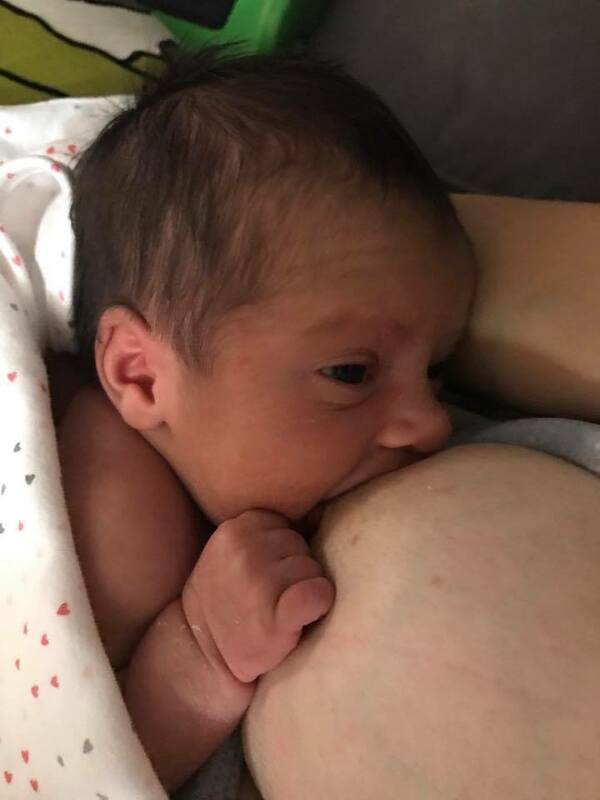 This week on the Badass Breastfeeding Podcast, Dianne and Abby are talking about breastfeeding myths, and how dangerous some of them can be. We would love for you to share some of the myths that you’ve heard, too!